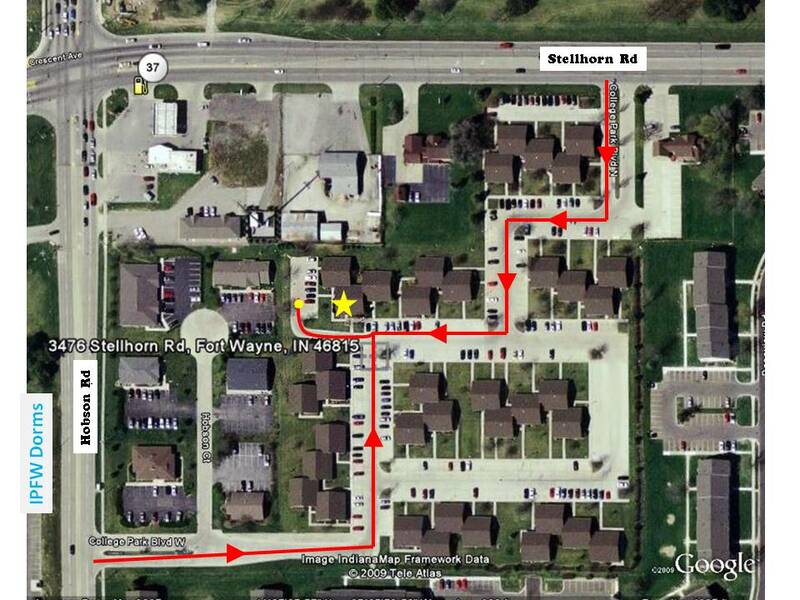 Located in College Park business park across from the IPFW dorms. Entering from Hobson Road: Follow this road as it curves to the left. You will have reached our office as the road turns right. Turn Left into our parking lot instead of following the road right. Entering from Stellhorn Road: Enter college Park, turn right. The road will then curve left. At the stop sign turn right. Follow straight up into our parking lot instead of following the road left.